*These statements have not been evaluated by the Food and Drug Administration. The products sold here are not intended to diagnose, treat, cure or prevent any disease. 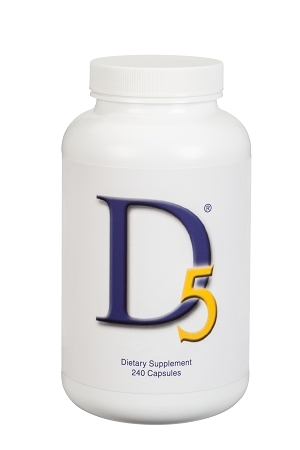 D5's balanced nutrient formula supports normal serotonin, dopamine, norepinephrine and epinephrine production. D5 contains the same nutrients found in NeuroReplete, as well as the addition of Mucuna 40%, a natural source of L-dopa. Serotonin is associated with mood, appetite, sleep, memory, learning, and temperature regulation. Dopamine, norepinephrine and epinephrine (the catecholamines) are associated with control of movement, balance, motivation, focus, addiction and the drive for reward. Copyright Dr. Morgan Camp. All Rights Reserved. eCommerce Software by 3dcart.